Welcome back to the Waiting on...Wednesday link-up - a place where you can link up what you are waiting on, going through, making, anything - as long as it's family-friendly! :) So many great posts last week! If you are linking up, please make sure to check out a few other posts. It's always fun to find new bloggers and there were some great ones last week! Thank you to everyone that linked up! Here are the week 5 FEATURES! Awesome job, ladies! Be sure you hop over and read their posts! *Do you forgive easily? by Michelle @ Grammie Time - A powerful post that reminds us that the act of forgiving is just as important to us as it is to the person we forgive. *Left by Celi @ time 2 refuel - An amazing post at how our actions (even something as simple as a left turn) can effect others in a negative way. She reminds us to consider what might be happening in someone else's life and instead of reciprocating anger to just pray. What a great reminder!!! 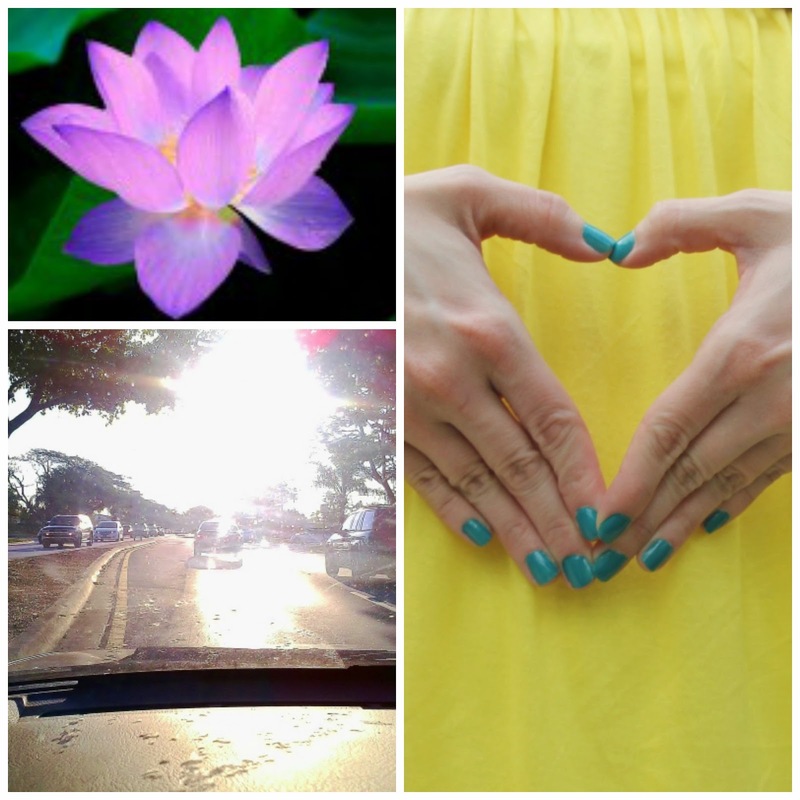 *Taylor Blue by Karen @ Lady in Violet - I loved Karen's post about a special bottle of nail polish that supports Taylor's Gift Foundation. Taylor was killed in a tragic ski accident five years ago. She was only 13 years old. Her parents decided to donate Taylor's organs and because of their decision, five people were given a second chance at life. April is National Donate Life Month and the foundation has teamed up with OPI to offer this limited edition Taylor Blue nail polish - based on the color of Taylor's eyes. Check out Karen's post and see how hearing Taylor's mom speak has made her reconsider organ donation. Thank you for sharing, Karen! Thanks for featuring me this week. I am so happy it was successfully viewed. It was a difficult post to write. Love the bluebonnets, looks like a postcard. Much thanks for hosting this party. It is one of my favorite link ups. Absolutely, Michelle! You deserved it! Such a great post! Thank you for your sweet words! You made my day! Thanks for hosting Holly! Hope it is a great week! You are very welcome, Keri! Thanks for stopping by! Have a wonderful weekend! You are so welcome and thank YOU, Katherine! 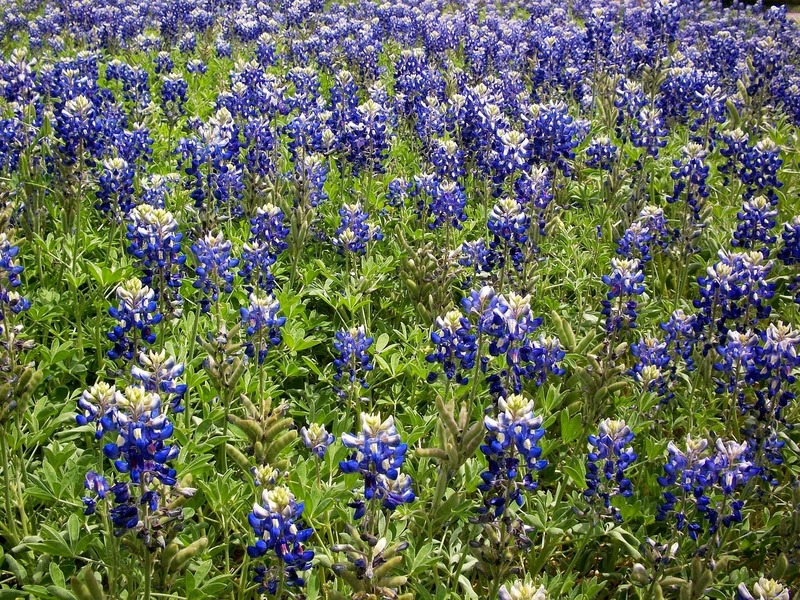 Those blue bonnets are gorgeous! I can see why it would be a tradiiton! I think we just get dandilions. lol! I get so excited when I see them popping up along the roadside! Unfortunately, we've got rain in the area for the next few days. Hoping we can still get pics when the ground gets dry! Thanks for stopping by and I hope you have a great weekend! You have to post these pic when you get them :) thanks for being an amazing host! Will do, Katie! Unfortunately, it probably won't be this weekend due to rain. :( I hope they are still around next weekend! Thanks so much for stopping by! Have a good weekend! Everything is brown here. Definitely waiting on some green and color! Hopefully you'll get some color soon, Crystal! Thanks for stopping by! Just saw your invite to late arrivals! Thanks very much - don't mind if I do! Thanks too for hosting: hope to be a regular now I've found you. Off to visit some, or even all, my fellow guests. Thanks, Isobel! Happy to have you!